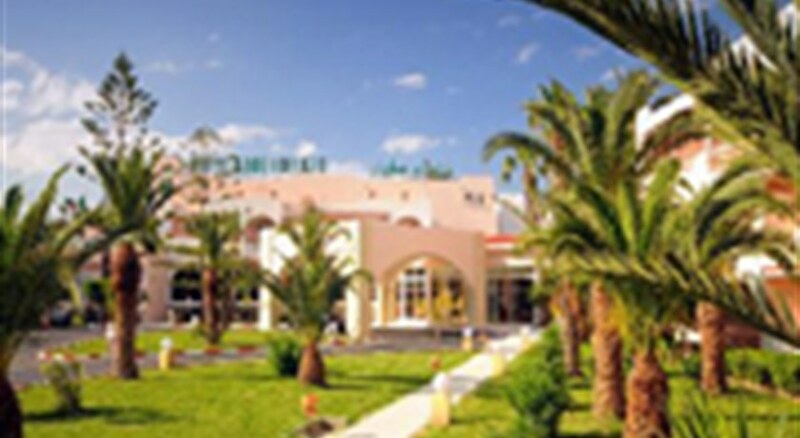 The modern Abou Sofiane Hotel is situated just 400 metres from Port El Kantaoui and enjoys direct access through its gardens to the sandy beach. Port El Kantaoui is a stylish Tunisian resort and centreâ€™s round the yacht marina and its surrounding beaches. The marina is traffic free and has a selection of boutiques, restaurants and cafes to explore and enjoy whilst on the beach there are water sports including windsurfing, sail boats, pedaloes and canoes. The Port El Kantaoui golf course is also within easy reach.The Abou Sofiane Hotel combines Arabic and Moorish styles in its design and has 370 guestrooms spread across three floors. All rooms have light wood furniture and a modern feel and are equipped with air conditioning, cable television, a safe, minibar and en-suite facilities. There is an indoor and an outdoor swimming pool as well as a separate pool for children and a playground. 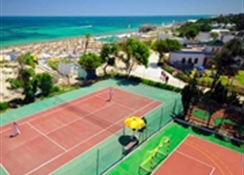 You can relax on the sun terraces or in the gardens, enjoy a drink at the poolside bar or join in with the daytime activity programme which includes tennis, archery, mini golf and volleyball. This hotel will appeal to couples and families looking for comfortable accommodation close to the beach. 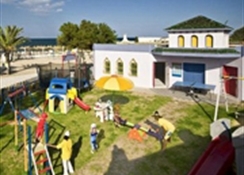 There are plenty of onsite leisure, dining and entertainment facilities suitable for all ages. The hotel has an indoor swimming pool, an outdoor swimming pool and a childrenâ€™s pool. There is a buffet style restaurant serving international dishes and an a la carte choice with varied Tunisian specialties. There is also a beach snack bar, a pool bar, a lobby bar and a cafe.